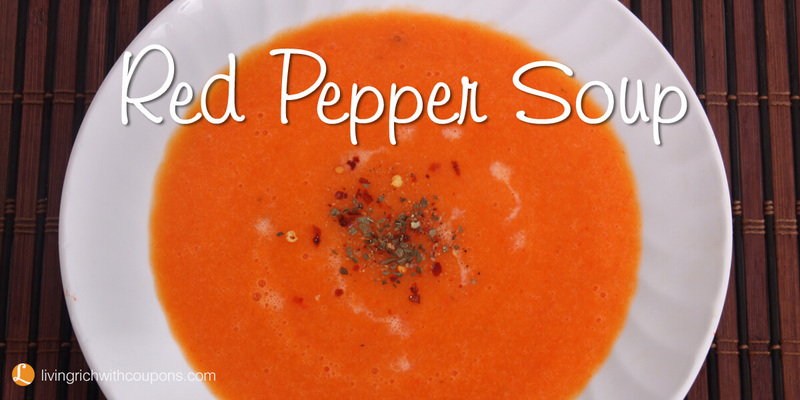 If you love red peppers, you will love this soup. 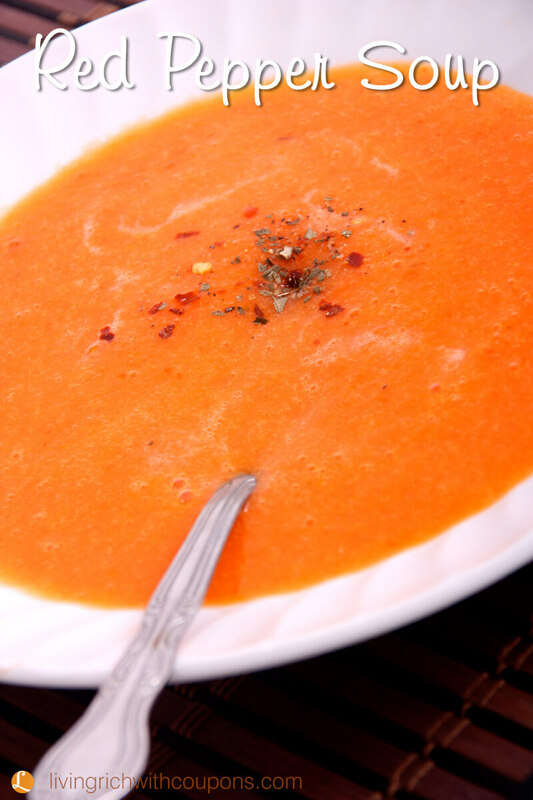 This soup comes together very quickly and will definitely be a hit with red pepper lovers. What I like about this soup is that the ingredients are all fresh and you don’t have to roast or use store-bought roasted peppers. You just pick up four red bell peppers from the produce section of your store. This recipe also calls for one small red chili pepper. If you like spicy food, be sure to get a hot pepper! You add in the juice of one lime which compliments the other ingredients wonderfully! 1. In pan with olive oil, cook onions and pepper until softened. Stir in garlic, chili pepper, tomato paste and 2 cups of broth. Bring to boil. Cover and simmer for about 10 minutes. 2. Cool soup slightly, then puree in food processor or blender. Return soup to pot; add rest of broth, lime juice and rind. Bring soup to a boil and then serve.